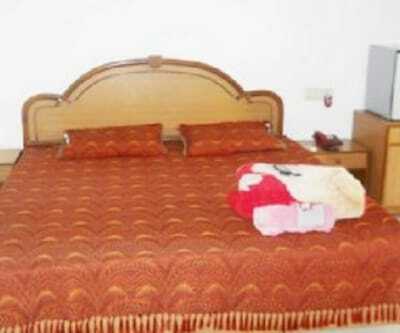 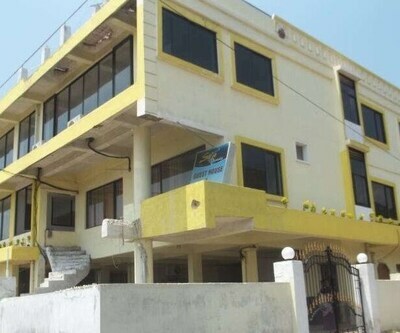 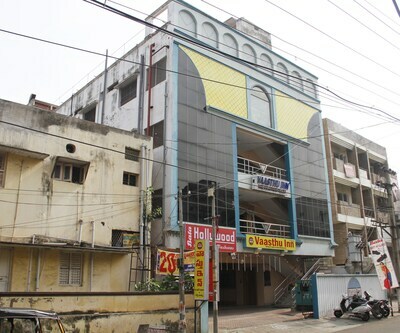 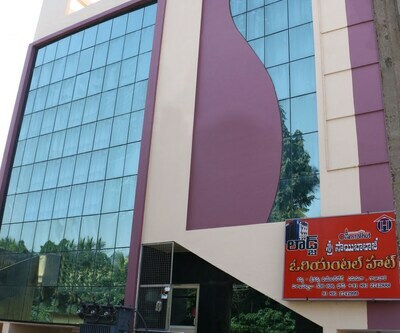 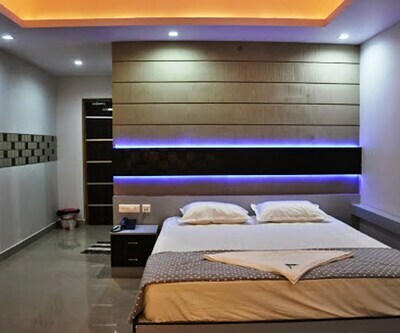 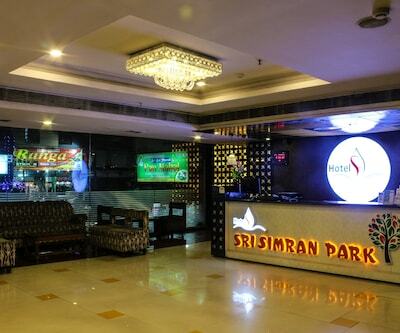 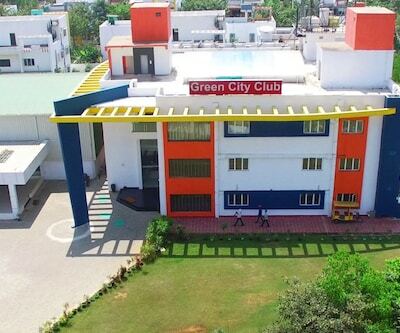 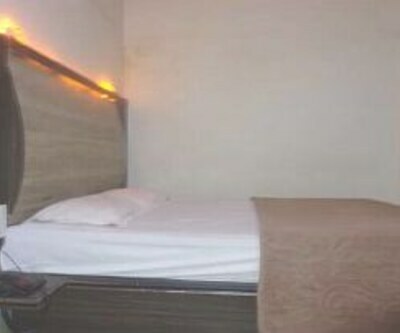 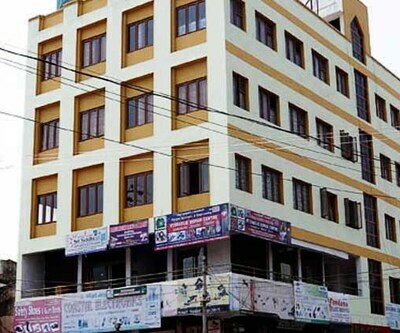 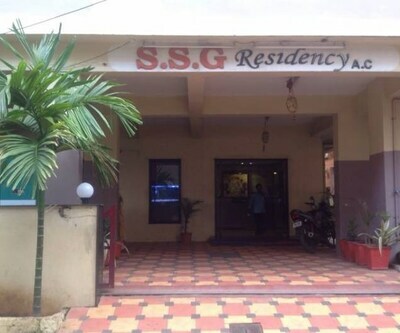 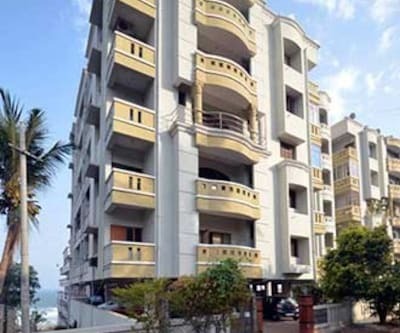 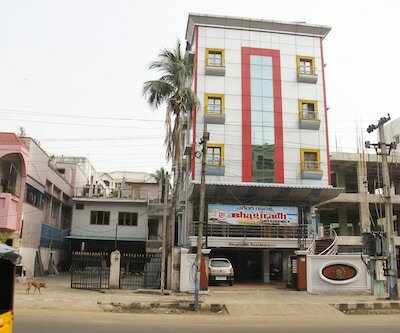 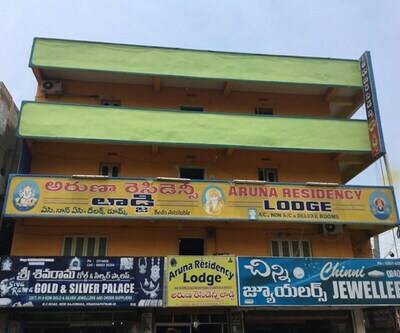 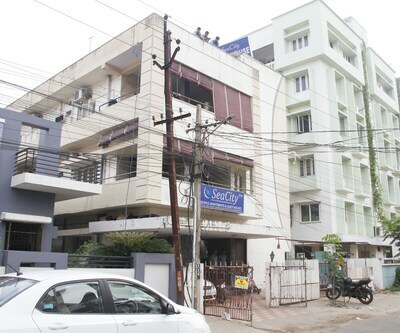 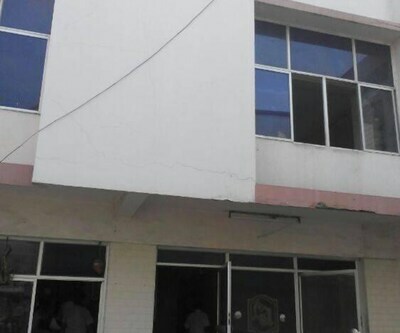 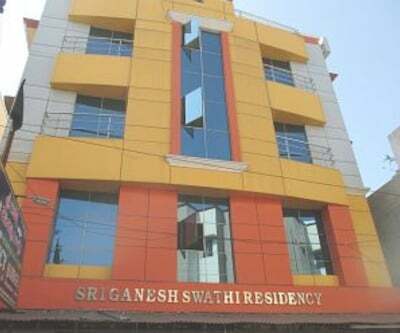 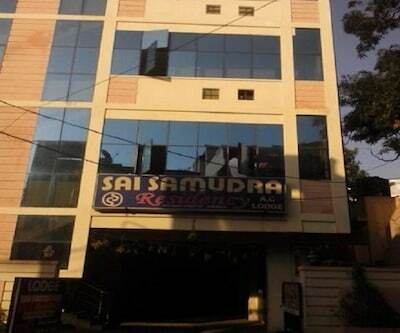 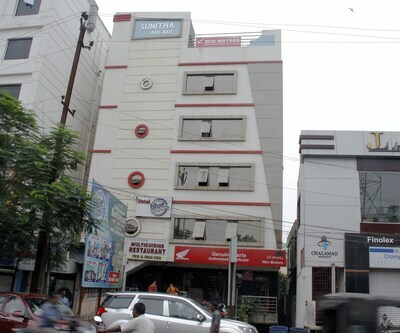 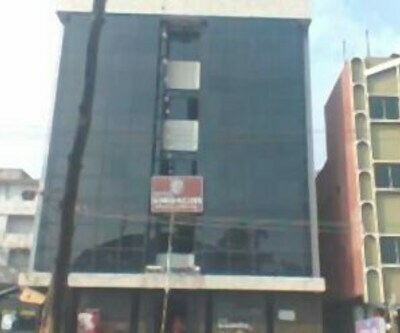 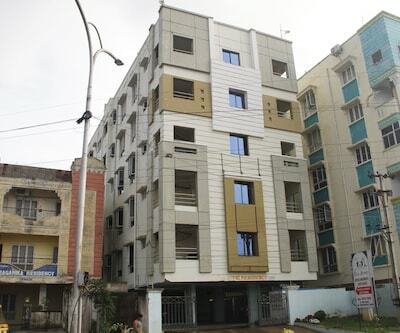 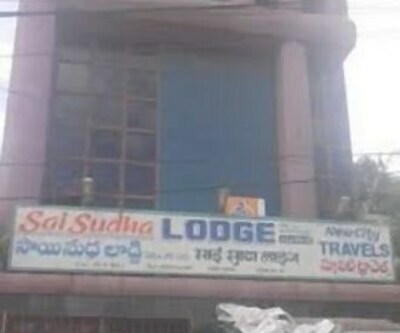 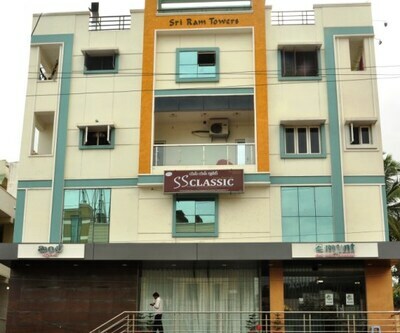 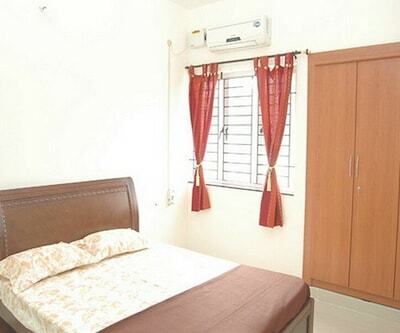 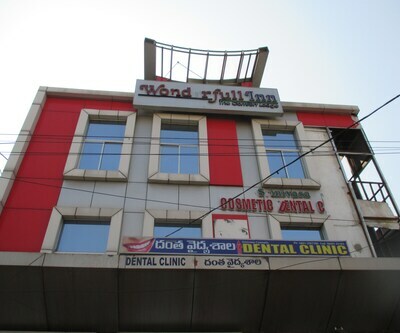 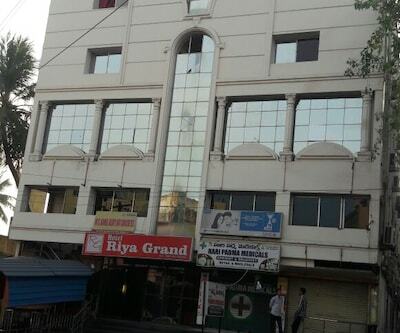 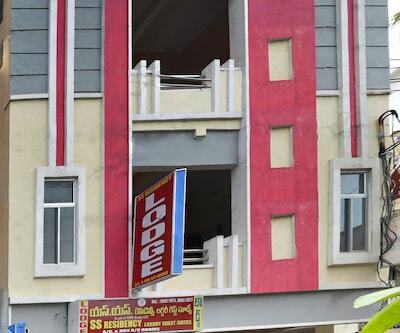 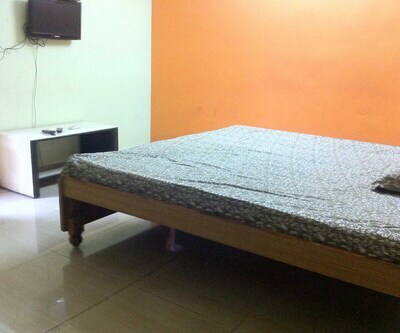 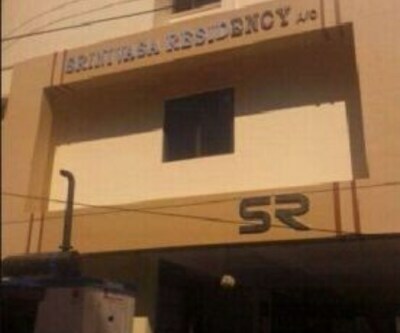 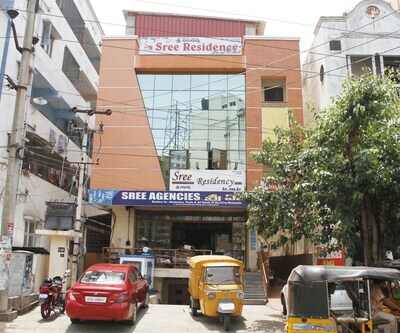 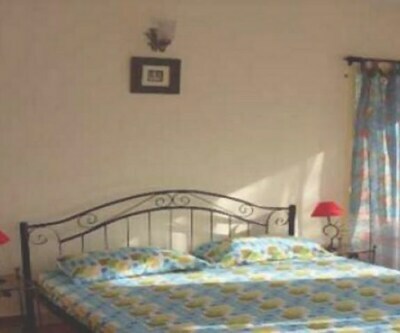 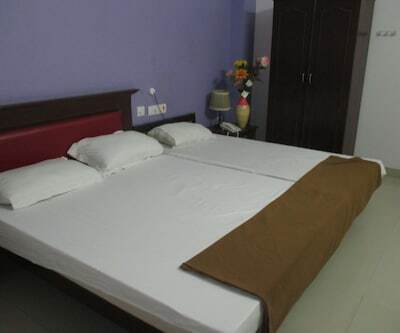 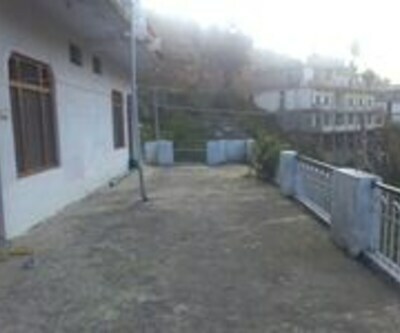 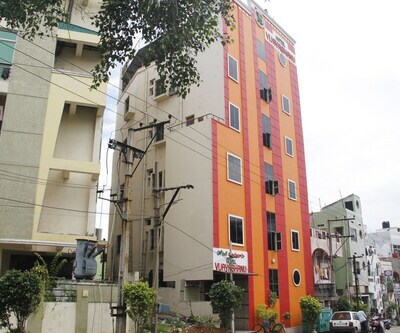 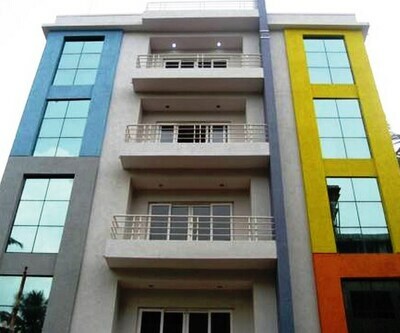 Sri Sai Surya Residency Lodge is located at a distance of 3 km from the beach. 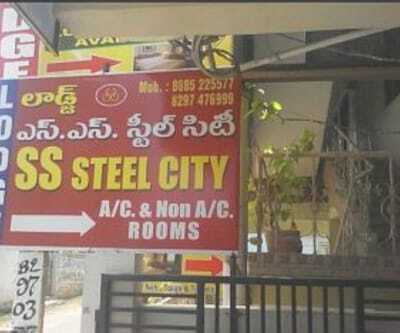 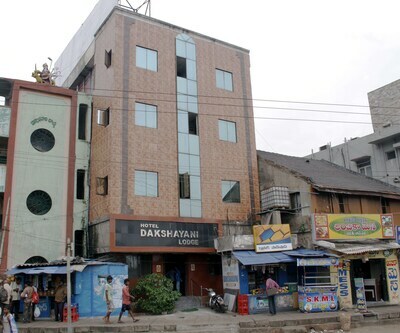 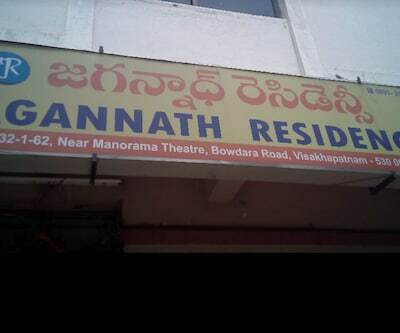 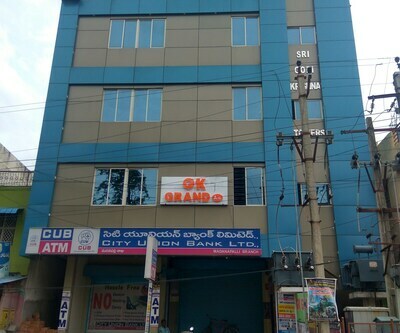 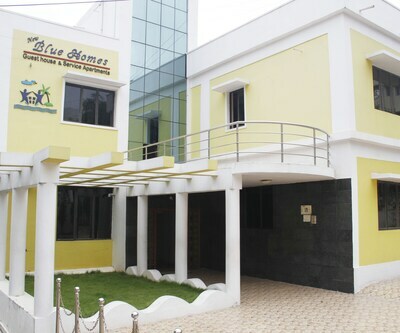 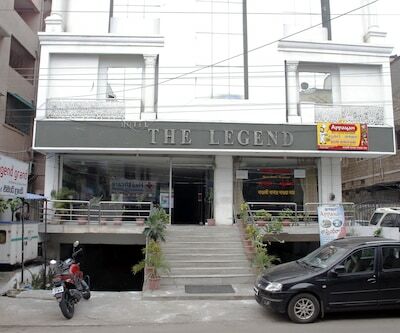 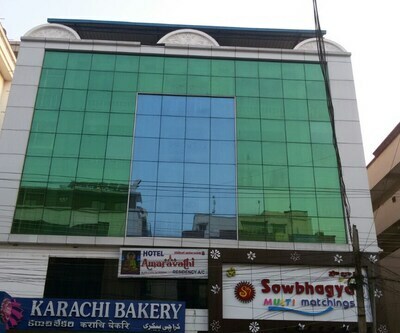 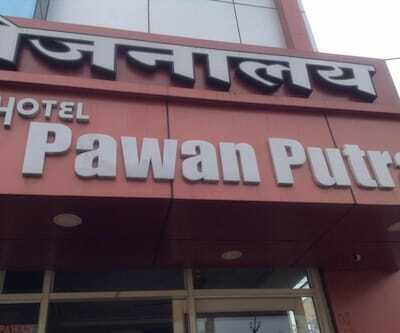 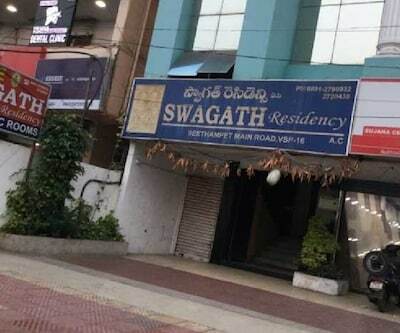 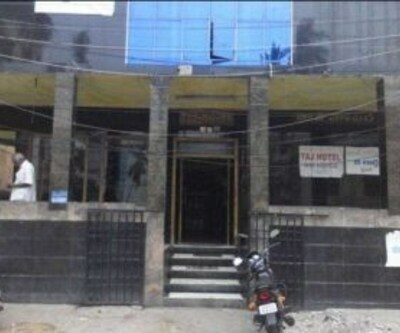 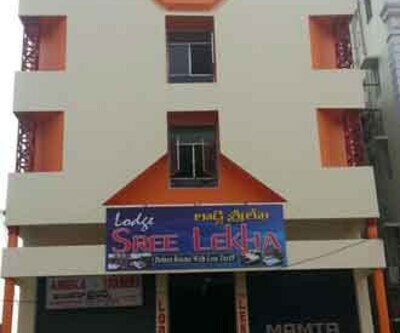 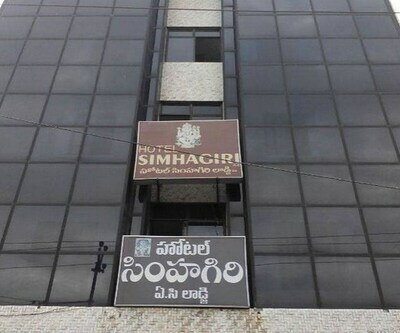 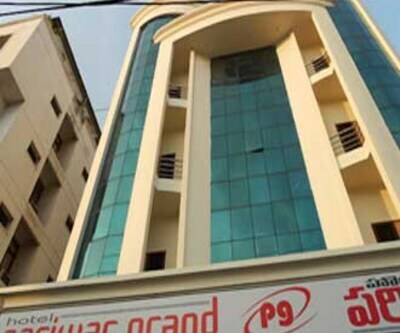 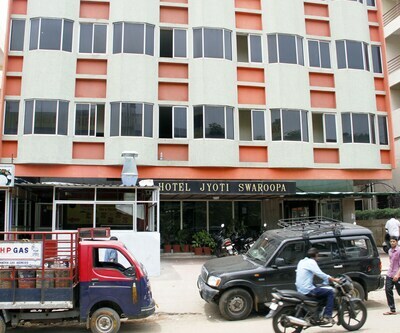 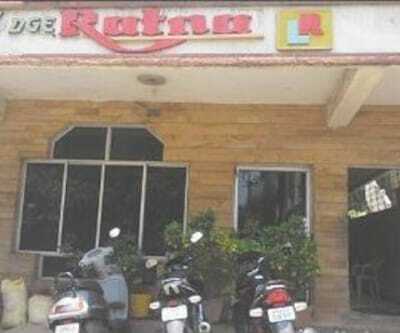 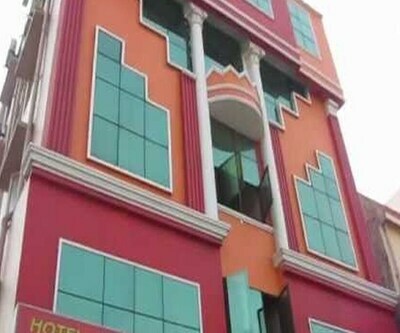 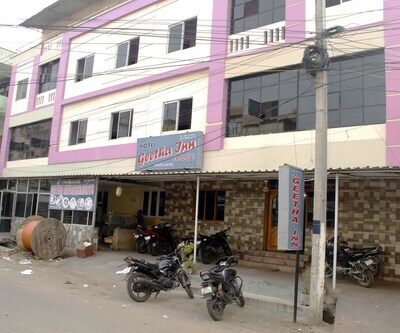 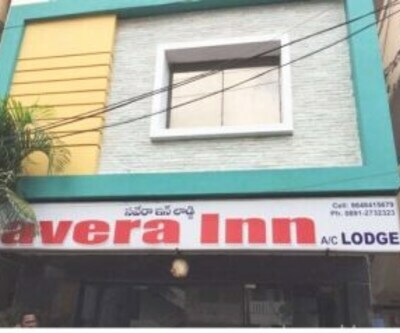 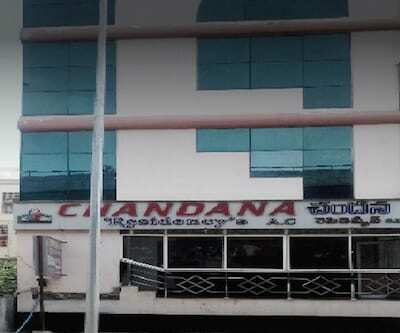 This hotel in Visakhapatnam provides a paid breakfast service to the guests. 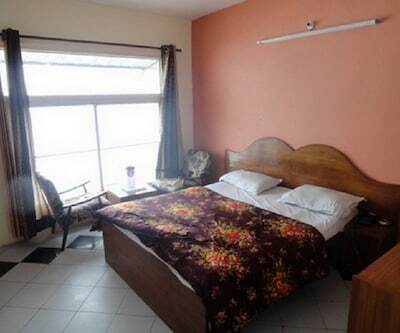 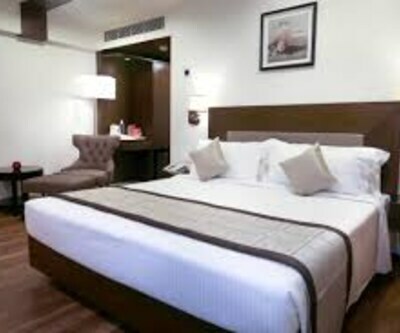 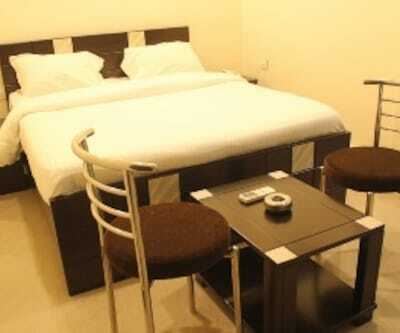 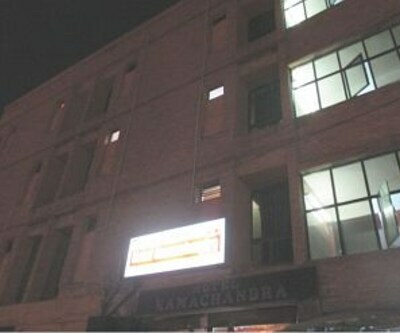 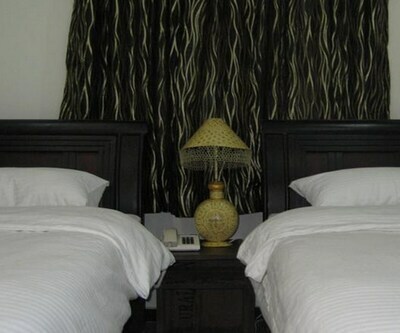 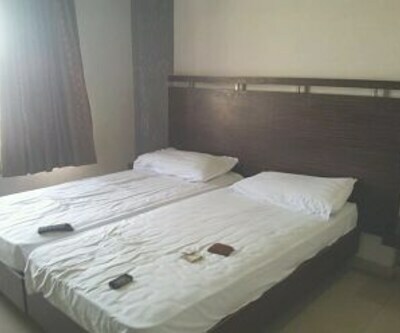 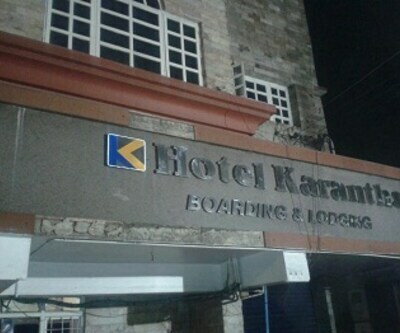 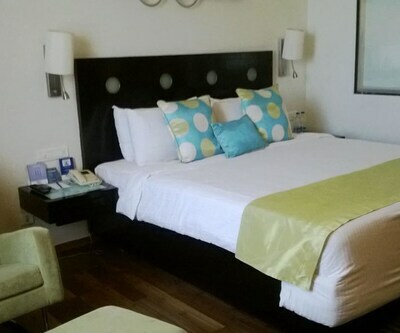 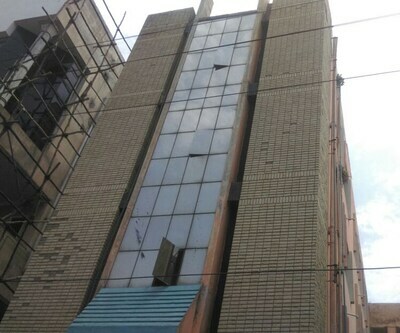 A porter service is also available at the property.The hotel has 22 spacious rooms spread across 2 floors. 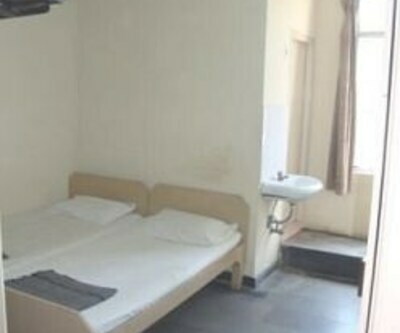 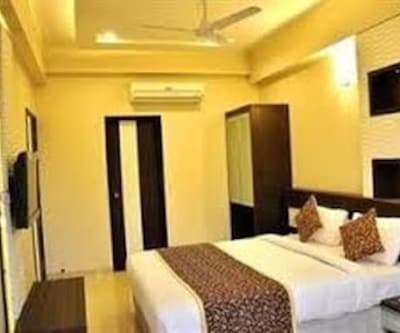 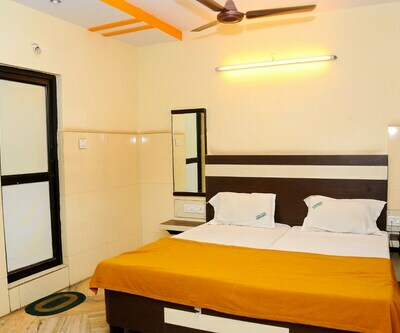 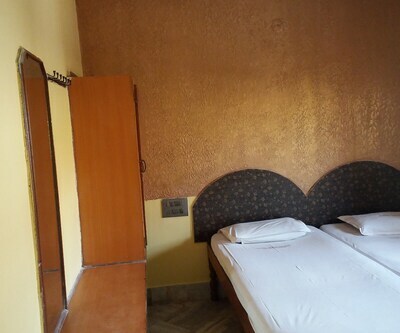 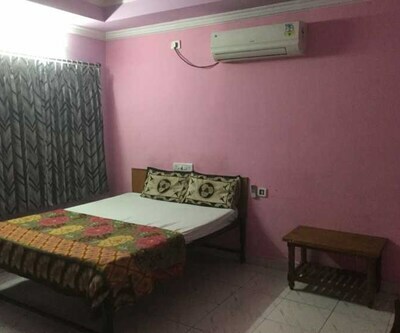 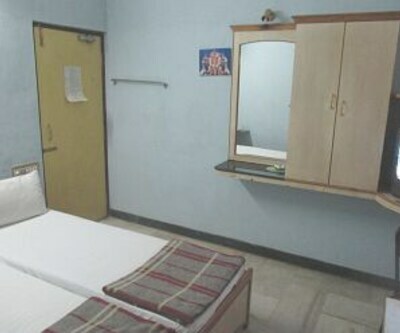 The rooms have a television, make-up mirror, wardrobe and an attached bathroom with the facility of hot/cold running water. 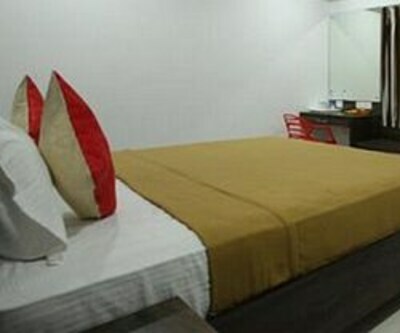 Guests can also avail 24-hour room service.